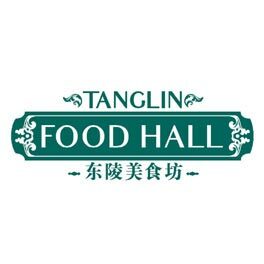 Tanglin Food Hall, is located in a stalwart mall along Orchard Road. Aptly named after the mall, Tanglin Food Hall serves delectable food offerings to residents and working professionals living and working in the vicinity. The fully revamped contemporary food court uses bright and modern wood fixtures accented with colonial touches and colours, the food space also offers eight international food shops as well as three mini restaurants. as well as local specialities. The line-up of mouth-watering menu items adds to Tanglin Food Hall’s diverse food mix designed to delight the taste buds of the multinational shoppers of the mall.